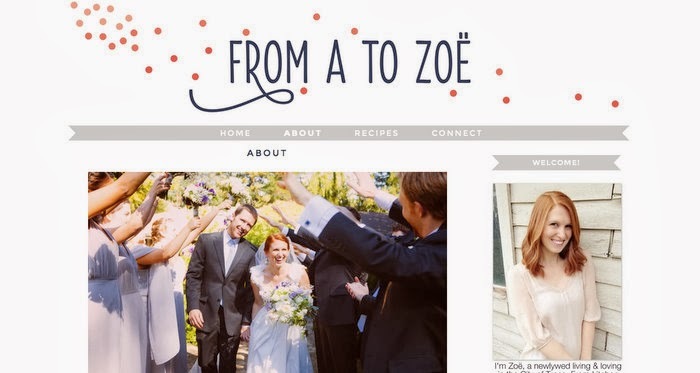 From A to Zoë: New Year, New Look! loooove it! so easy to navigate and simple. 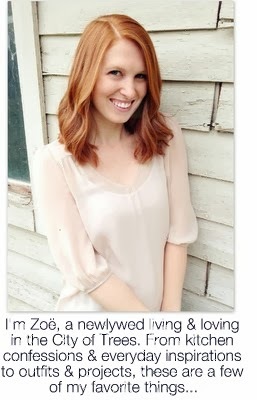 it's a beaut, zoë! the share links at the bottom are especially great.